Dolezal says, despite her parents comments, she absolutely identifies as a Black woman. This is a bizarre story if ever there was one. Rachel Dolezal, the local president of the Spokane, WA chapter of the NAACP has been forced to respond to questions about whether she lied about being Black, when she is actually White, after her White parents outed her to the world. According to the Inlander, the Coeur d’Alene Press published an article in which Dolezal’s parents, both White, say their daughter had been lying about her race. They provided a picture and birth certificate as proof. Dolezal told SkyNews that she doesn’t care what her parents say, she identifies herself as a Black woman. In a previous interview, when asked point blank if she was Black, Dolezal was literally speechless. There have been other people who were suspicious of Dolezal’s claims as well, based on previous incidents, one of them being potentially faked hate mail. Dolezal, who is an adjunct professor of Africana studies at Eastern Washington University, and also chairwoman of the city’s Office of Police Ombudsman Commission, has not returned media inquiries about this. Spokane’s Mayor, David Condon, and City Council President Ben Stuckart say they are reviewing city policies in response to the allegations. 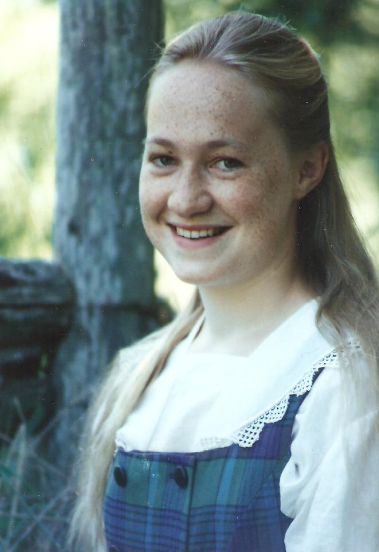 Meanwhile, Cedric Bradley, chair of the Spokane NAACP chapter’s Criminal Justice Committee, says there is still support for Dolezal in the organization, even describing her as a close friend. I don’t even have anything witty to say about this. This is quite fascinating. It’s strange that a White woman would lie about her race but if she was doing good work with the NAACP, does that negate the lie? Regardless, the conversations around race that this story will spark will likely be interesting ones.